1. Social Media: – Social media is the best part of SEO now a days. This is the best way to get instant traffic on your website. Facebook, Google plus, Twitter, Pinterest and Vk are proven as the best websites to get a boost on search engine rankings. 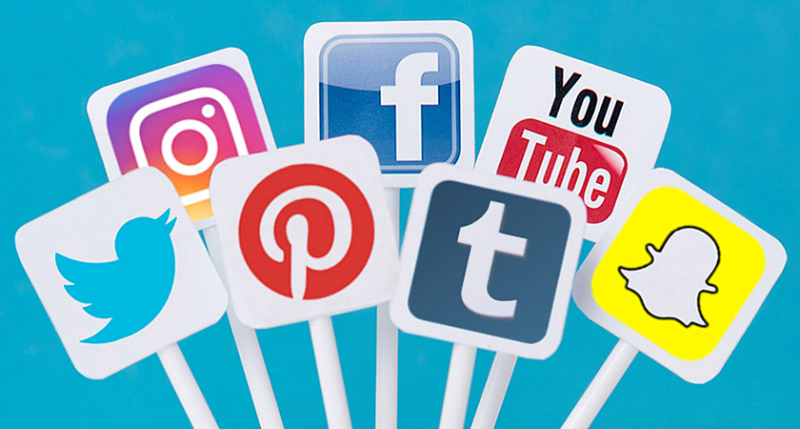 When you have good followers on your social platforms, search engine give you priority in their rankings because Social platforms provide you the reputation which search engines are actually looking for. Posting more and more entries in your blogs helps you in returning visitors. The visitors, who want to be updated with the content you are posting. Returning users help you to rank higher in search engines. How To..Tutorials and Info-graphics are the good content you can post in your blogs. 3.Forum Submissions: – A forum site is actually a group of the people where you can communicate with the persons of your stream. You can share your knowledge and ask people about the things you don’t know, on the similar topic. Only Dofollow forums will help you for a perfect backlink. 4.Blog Comments: Blog comment is also a fine technique for a dofollow link. You can post comment with your website link down blog of same niche as yours. That is the best and easy reputation thing you must do. 5. Social bookmarking: Social websites like StumbleUpon, Digg, Delicious, Reddit are the most popular websites with a lot of users. These are search engine’s favorite websites. While posting on these websites, you should be very careful. Tags are the most essential part to broadcast your news and article on wide area network. If your participation is considered good, this may increase your website traffic. 6. Image Sharing: Image sharing websites can be found easily online. If the images on your website is created by you, then you can post them on different websites like picassa, Imgur flickr etc. 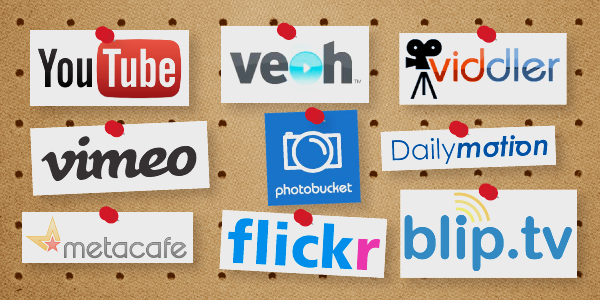 Users on these websites may like your pictures which gives boost in rankings. 7. Video Submissions: Video Sharing is the trending and effective way to share your content. The videos of how you work and how your work looks like, will give you a hit If that is made by you perfectly. Keep remember that copied content can create problems for you. 8. Directory Submissions: Directory submissions is helpful to keep your website on different directories. You can post your business website on the directories. Business websites like if you are a web developer in a particular location, you can post your website in the related category. e.g. Web Development and Seo Services in Nottingham. 9.Article Submissions. Article submissions sites like EzineArticles, SearchWarp, HubPages are good source to post your content and make your website popular. Posting on these sites will build reputation for your website. You can even share your those articles for a stronger backlink. 10. Question Answers: Question answers sites like Yahoo and Quora give your website one of the strongest backlinks. The only condition is that you have to be active everyday on these websites. You will only have to find the same niche as yours.